Product description: The 21st Amendment Brewery has transformed their summertime favorite Hell or High Watermelon wheat beer into a mind blowing, shake your booty beauty named Watermelon Funk. This super limited edition Insurrection Series beer is brewed with 100% fresh watermelon puree, kettle soured with lactobacillus for bright, tart, citrus notes, and finishes with the spicy farmhouse aroma of its French Saison yeast strain. 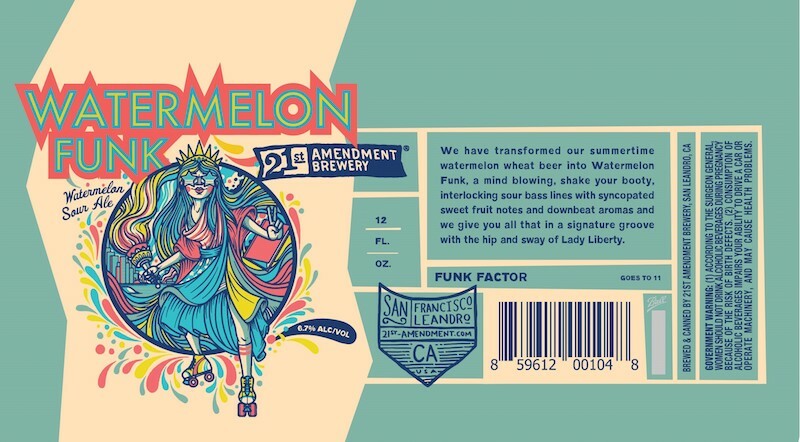 21st Amendment Brewery – 21st Amendment Watermelon Funk – 12 oz. 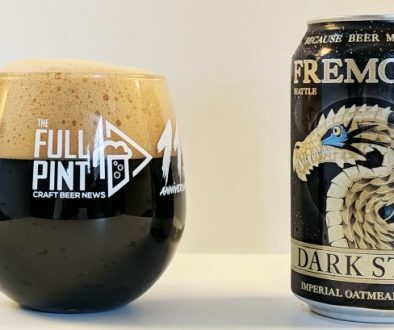 can poured into speciality glassware – 6.7% abv. With the tagline Watermelon Sour Ale and 12oz can label reading Funk Factor [dialed up to] 11, I’m expecting this one to be in-your-face funky and acidic. 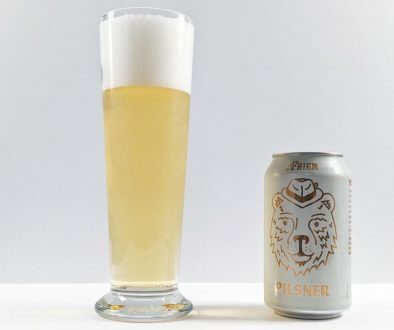 Cracking open the can (the graphic design, by the way, is awesome), this beer is hazy straw colored in the Teku glass generating a thick, creamy head with excellent retention, especially for a sour ale. The aroma is somewhat Berliner Weisse in character with intense wheat, tangerine, vanilla, and sweaty funkiness. After a few swigs, I’m thinking Berliner Weisse more and more. The primary character is lactic acid then rich wheat. The acid level is very low actually – just enough to add some balance to the maltiness since the bitterness level is near zero. Light tangerine juice is overtaken by thick creaminess in the palate. There is a prominent, lingering backend filled with thick vanilla yogurt. I really like this beer. Like the Hell or High Watermelon, the watermelon adjunct I can’t detect, but I really don’t care. This is fantastic. Maybe there is some green watermelon rind in there, but it isn’t enough to mention. It’s a big upgrade from Hell or High Watermelon. Those typically shying away from funky and sour beers will find this one to be approachable and super light acidity-wise. In terms of summer quenching beer, this one is perfection. 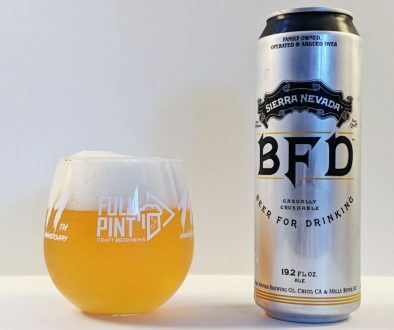 And with the 12oz can format to boot – wow.